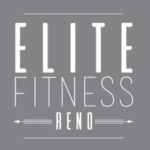 The High Intensity Interval Exercise also known as HIIT is inspiring Reno health and fitness coach Martha Schimmel. Martha began offering 30-minute HIIT inspired workouts at a private facility in Reno, NV called Sweat Equity. As a client of Martha’s I was excited to try this faster workout that I’ve heard so much about. It is currently the most popular style of workout around the world. The format is eight exercise stations where one does 20 seconds of non-stop movement/reps, followed by 10 seconds of rest. We do each round four times. The entire workout lasts 30-minutes. I typically do hour-long workouts so I was skeptical moving into the new 30-minute format. However, I can confidently say that the HIIT inspired format is awesome and I believe it was precisely the shakeup I needed. Martha is now offering 30–minute workouts using High-Intensity Interval Training (HIIT) inspired techniques that will help you burn 500 – 1000 calories in each session. 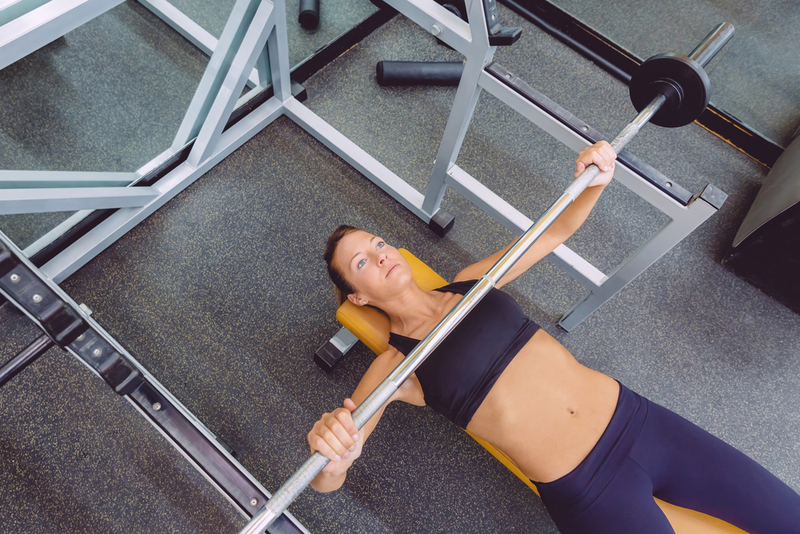 You will also continue to burn extra calories for up to 36 hours post-workout. Purchase a punch card and attend the classes that work best for your schedule.